Mike Polich wasn’t the sort of player you wanted to go nose-to-nose with. Intense, fiery, tenacious … ask any high school opponent about the former Hibbing standout center and you’ll hear all the same adjectives, the words pouring out like water from a fire hose. “He could play every aspect of the game,” said Jim Hoey, who played at Greenway High School in the late 1960s and early ’70s and routinely squared off against Polich and the Bluejackets. “He could pass, he could shoot. He was a great penalty killer, he was great on the power play. 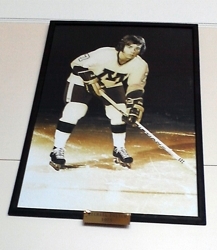 As a junior, Polich led Hibbing to the 1970 state tournament, the Bluejackets’ first appearance since 1967 and the third trip overall for the program. In those days, reaching the state tournament out of northern Minnesota was almost as big of an accomplishment as winning it. Starting with the first Minnesota State High School League-sanctioned state tournament in 1945, Eveleth, International Falls and Greenway combined to win 12 of the first 24 championships. Included in that stretch was Hibbing’s 1952 championship in its first appearance. The Bluejackets, conditioned to play on rock-hard ice surfaces in the notoriously frigid arenas in Coleraine and Eveleth, among other Iron Range towns, were in for a surprise when they arrived in Bloomington at the Metropolitan Sports Center. The Bluejackets adapted quickly, however, and beat White Bear Lake 4-0 in the quarterfinals. Hibbing squared off against Minneapolis Southwest, led by goaltender Brad Shelstad, in the semifinals. Southwest won 3-1 on its way to a state championship. Hibbing beat St. Paul Johnson 3-1 to take third place, and Polich – who finished the tournament with two goals and an assist – was named to the all-tournament team along with teammates Dennis Fearing and John Perpich. 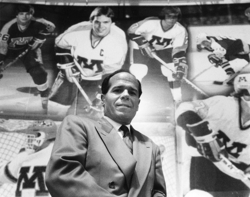 “It ranks up there – very high,” Polich said when asked to compare his state tournament experience to his other considerable hockey accomplishments (he won a national championship at the University of Minnesota and Stanley Cup with the Montreal Canadiens). 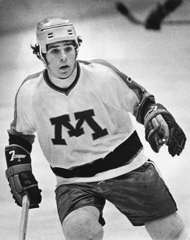 Shelstad, who teamed with Polich to win the 1974 NCAA title with the Gophers, said he’s studied video of Southwest’s state semifinal showdown with Hibbing. Polich, Shelstad said, is impossible to miss. Shelstad’s appreciation for Polich’s array of skills grew in college. “I found out later, facing him practice four days a week, he was a little sniper,” Shelstad said. “A very competitive, fiery player. Very intense. He played with a high, high level of intensity. 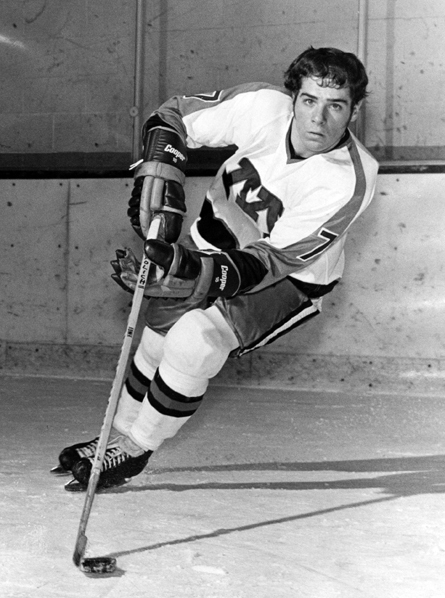 As an NHL rookie, Polich played two games in the 1977 Stanley Cup finals when the Montreal Canadiens swept the Boston Bruins in four games. He is one of just 15 former Minnesota high school players to have their name etched on the Cup. 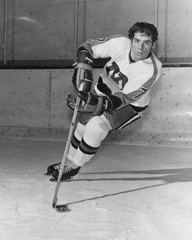 Polich went on to play 226 regular season games in the NHL, including 225 with the Minnesota North Stars, with whom he earned the nickname "The Shadow" for his suffocating defensive play. 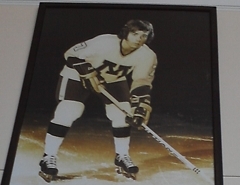 Polich retired from hockey in 1981 and works as a real estate agent in the Twin Cities.